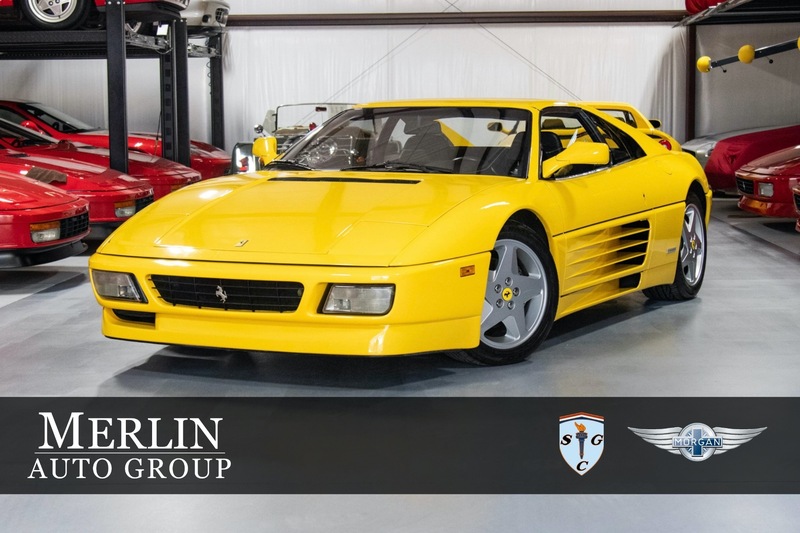 Another terrific example of one of our 348's here at Merling Auto Group. 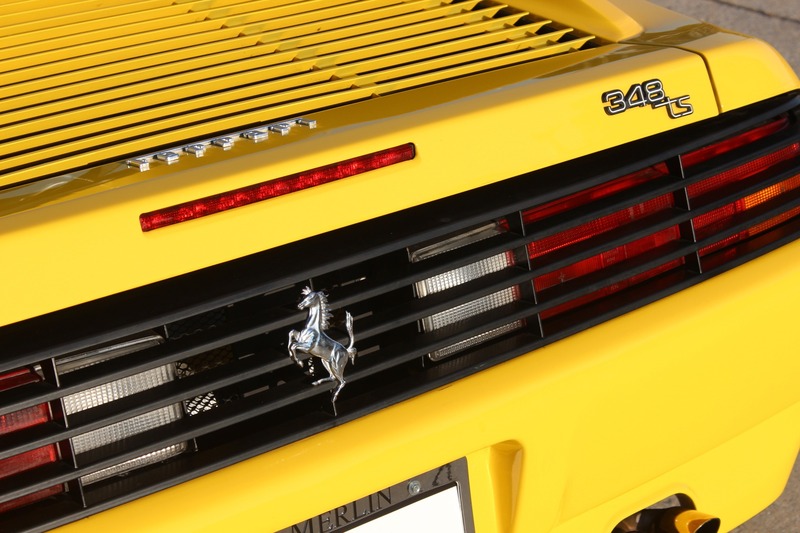 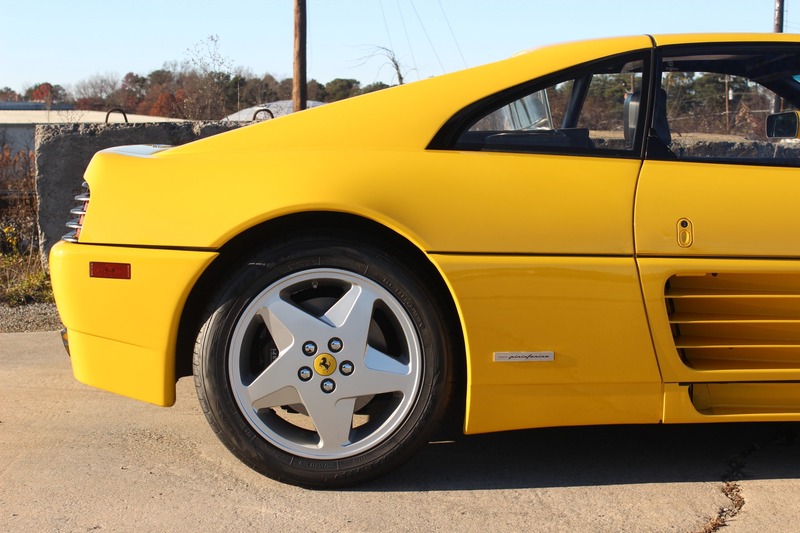 The 348 replaced the 328 although you can clearly see the family resemblance to the Testarossa with it's door fins. 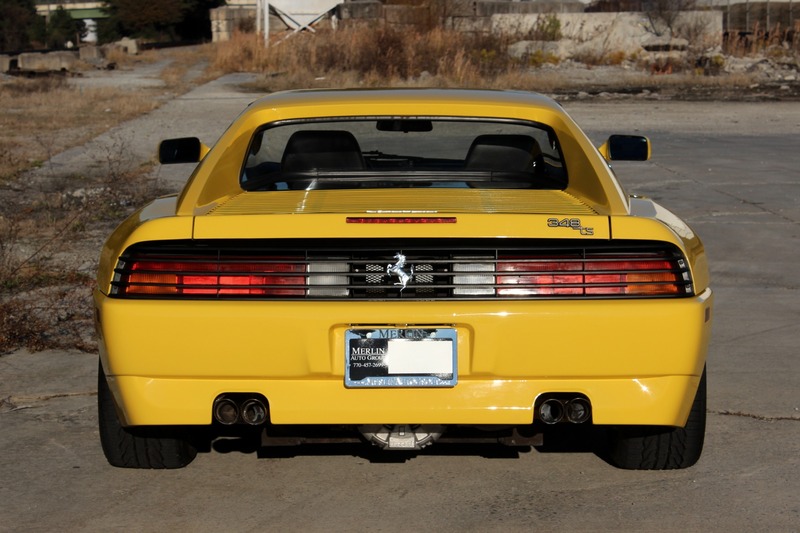 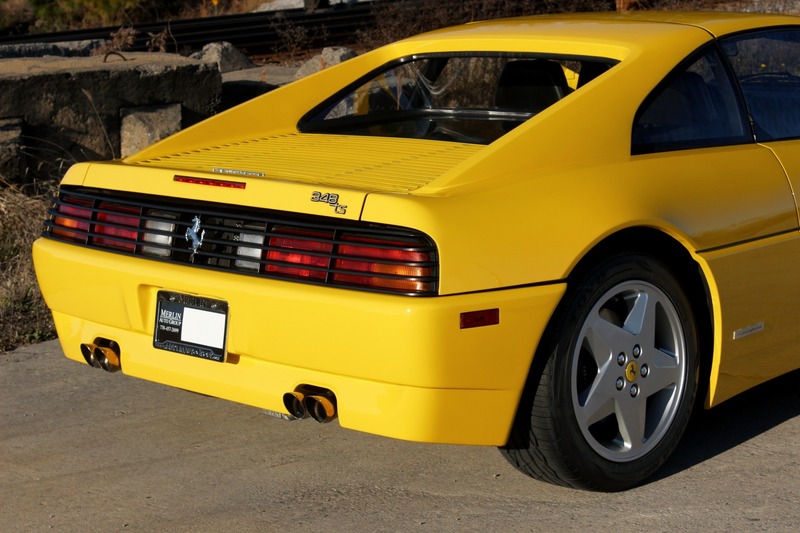 The later 348s look sharp as the body color extends down to the baseline of the car and the chromed Cavallino Rampante. 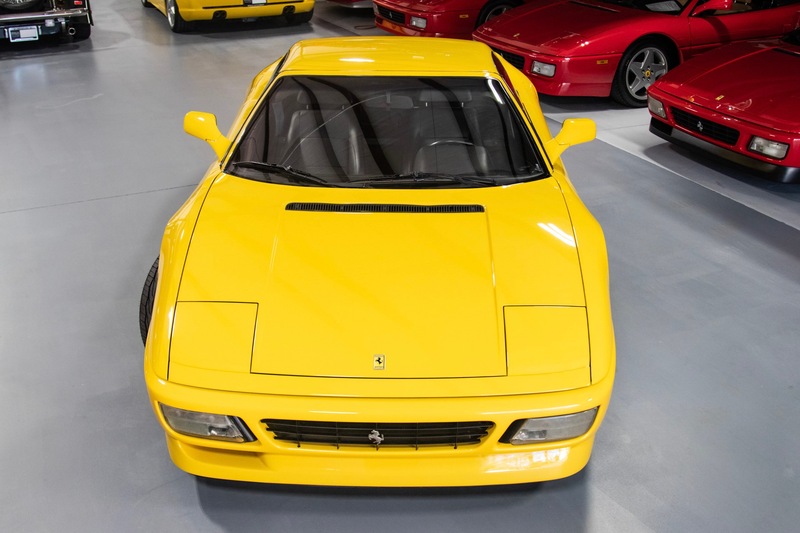 This is a TS version with the Targa roof painted to match the car, which gives it the Berlinetta look and the fun of a Targa. 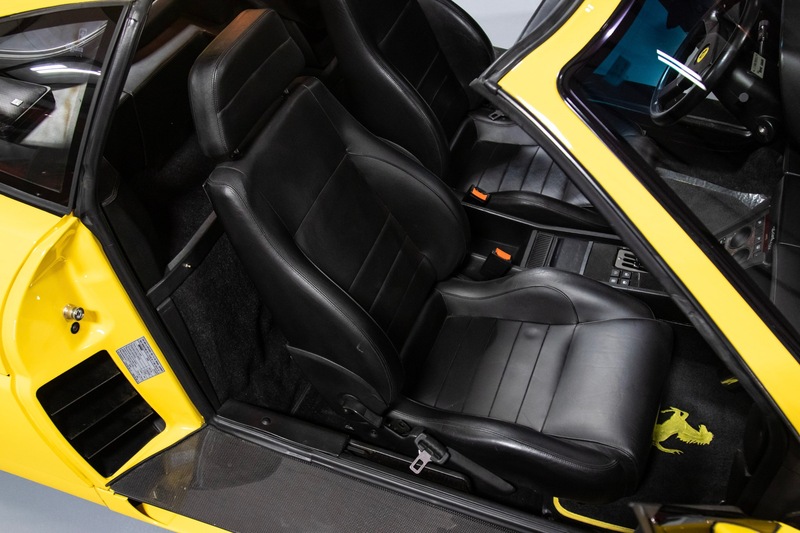 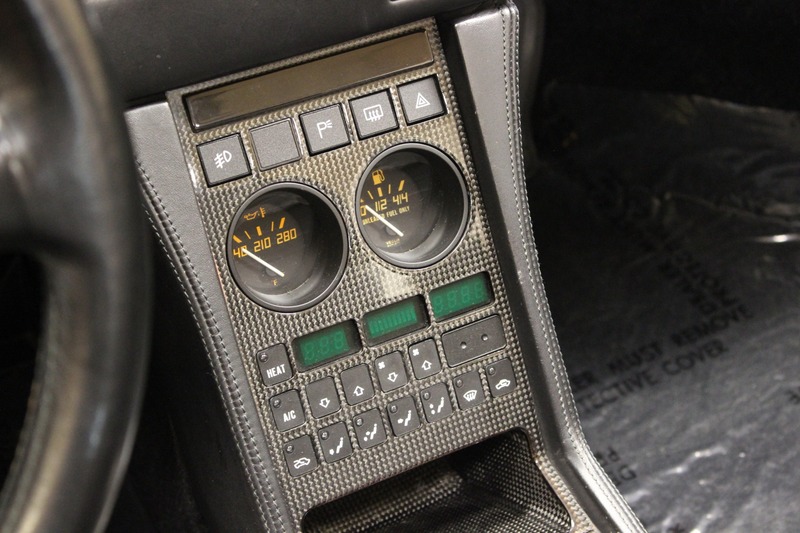 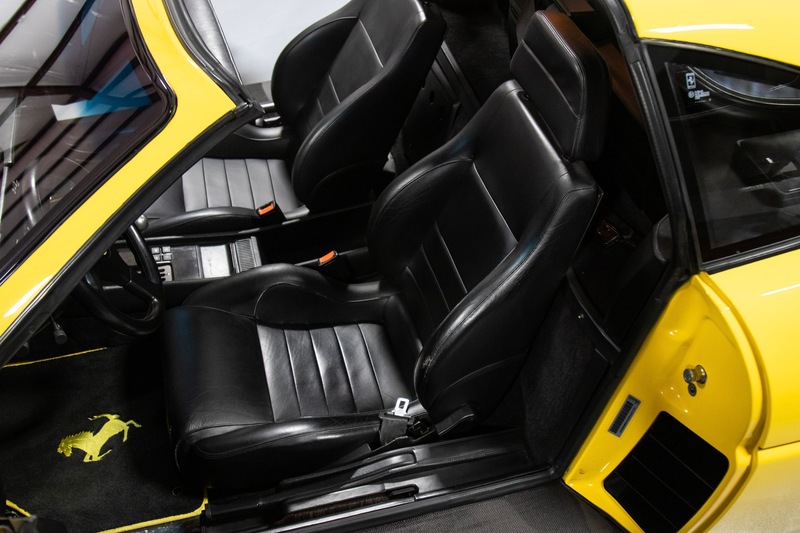 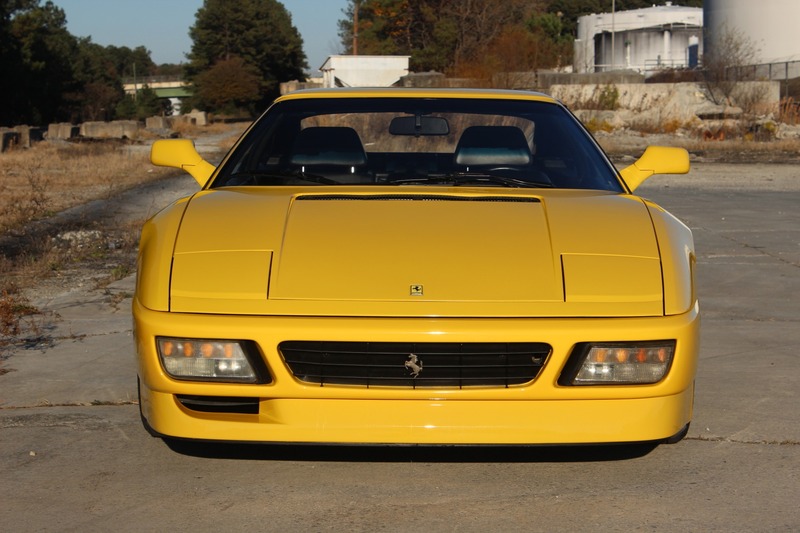 Just over 4200 were produced globally and very few in Giallo came to America. 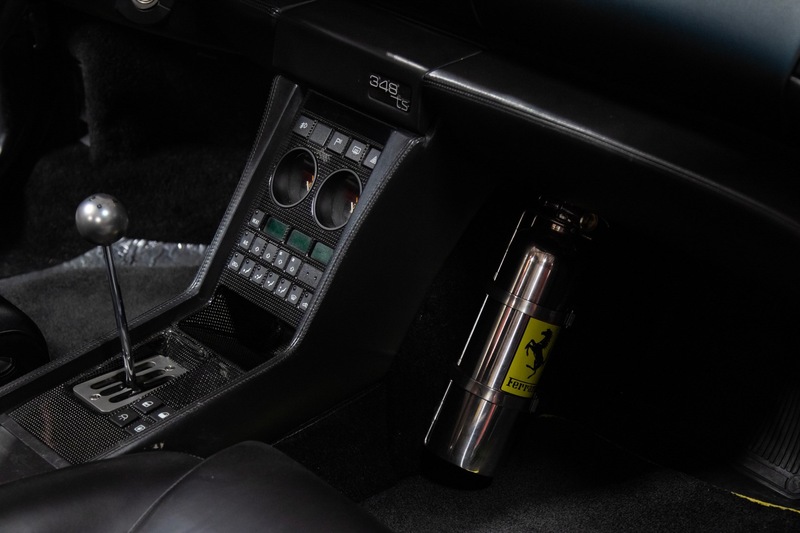 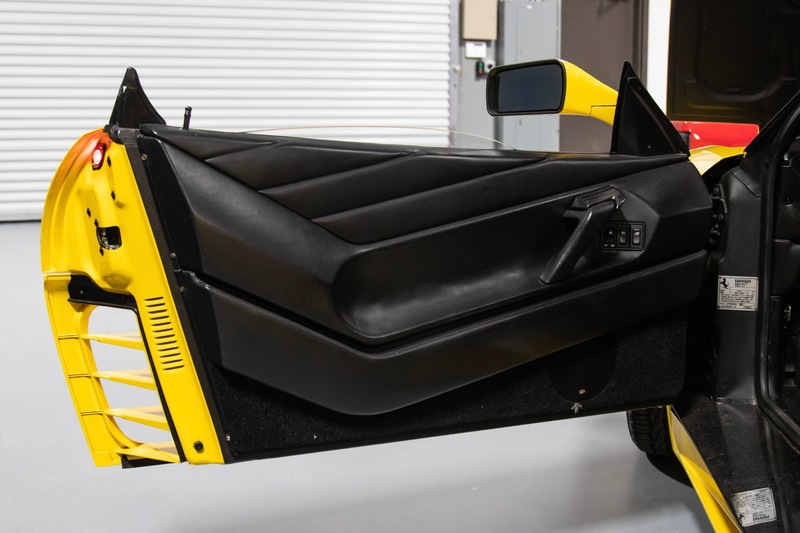 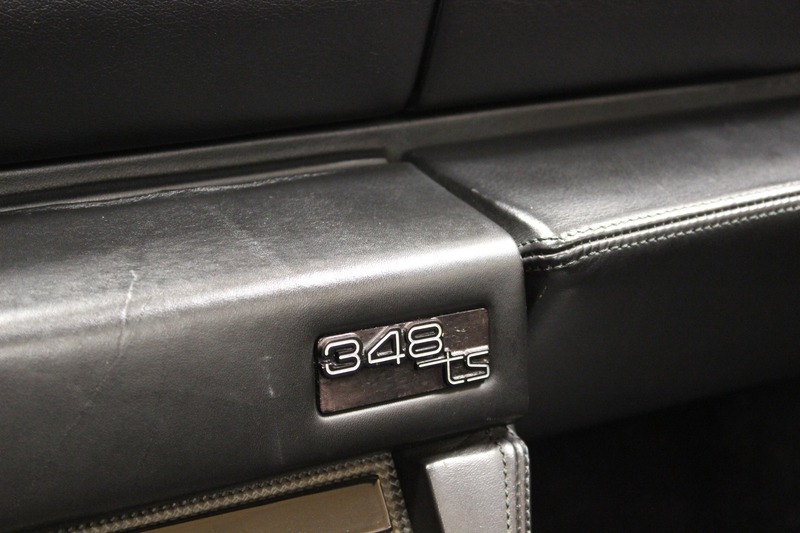 The previous owner had Carbon fiber door sill plates installed which look very nice and are useful given the size of the 348 sills, they continued the carbon on the center panel which again, with the Nero leather, looks the part. 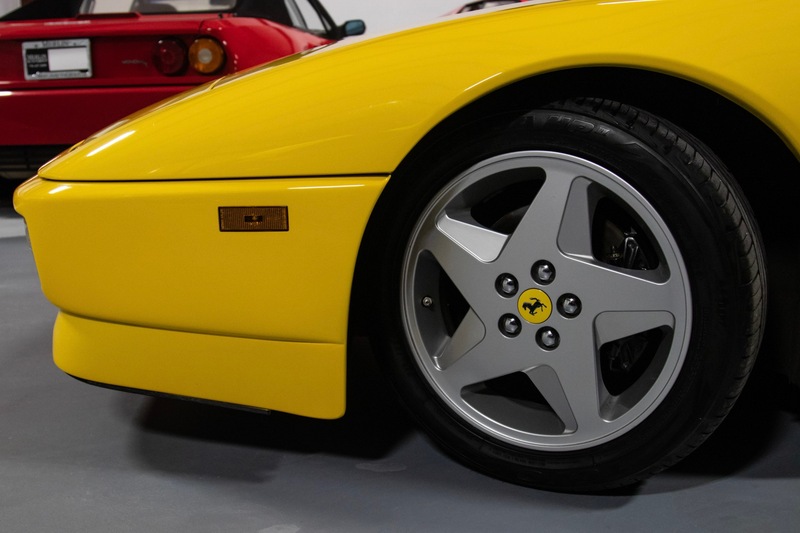 This example is accompanied by thorough service records dating back to year 2000, it's original owner's manual, an extra key and it's original front tool kit. 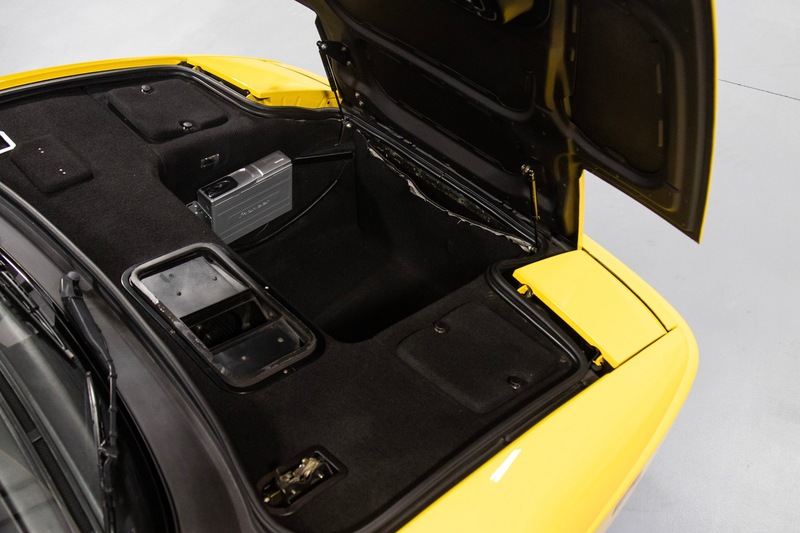 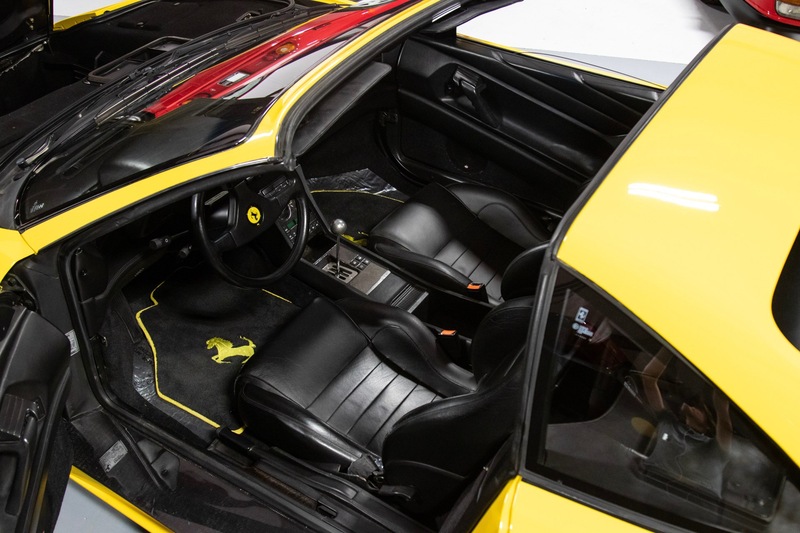 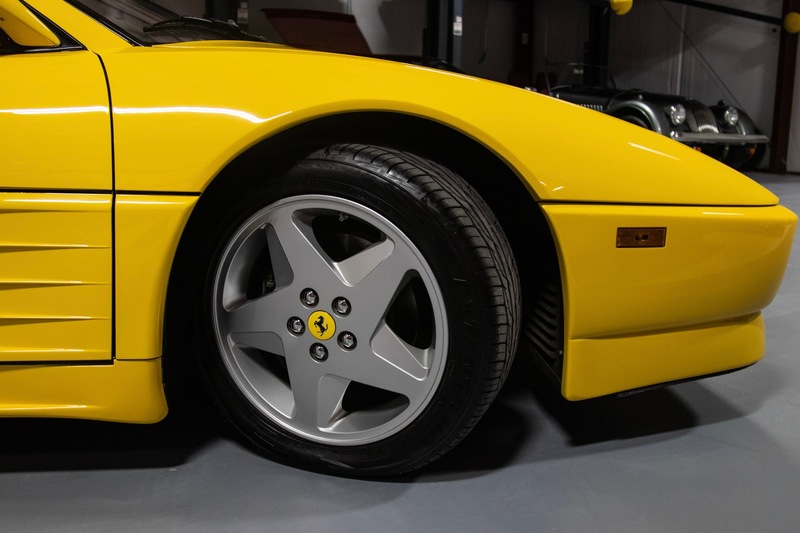 Our Ferrari trained and certified technician have inspected this car and will drive and inspect again prior to you taking delivery to ensure you'll get the most enjoyment and dependability we can provide. 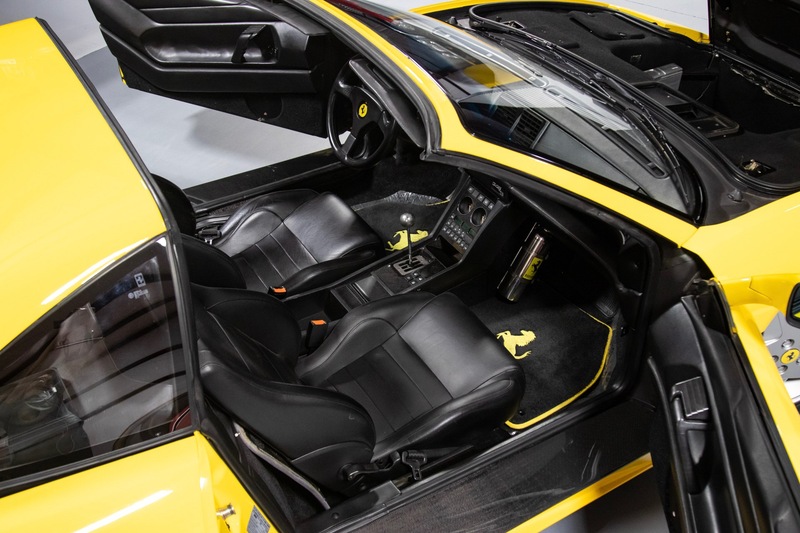 Jump in this car, drive it daily, play with it's 300hp V8 which is equipped with a "Tubi" exhaust (it sounds amazing), especially when you blast through a tunnel in second gear! 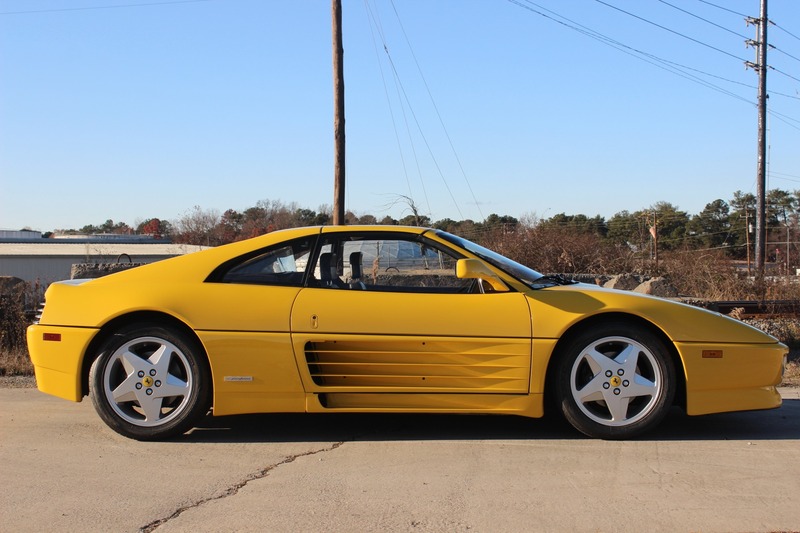 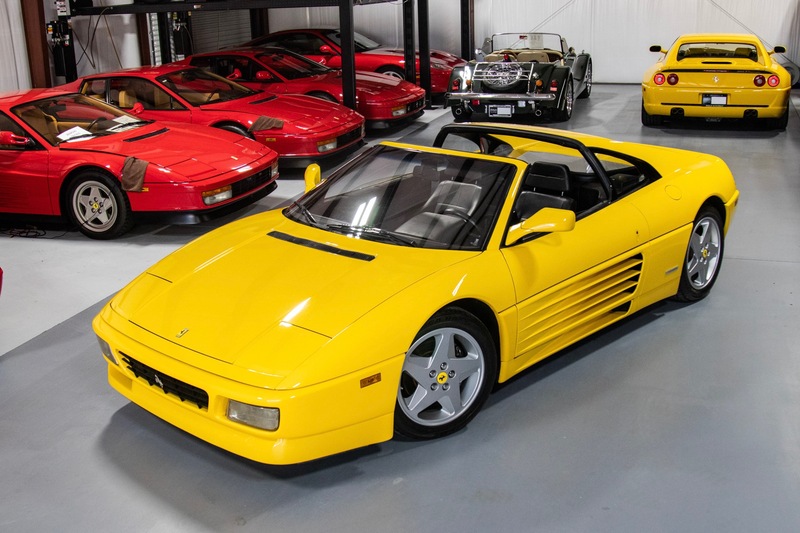 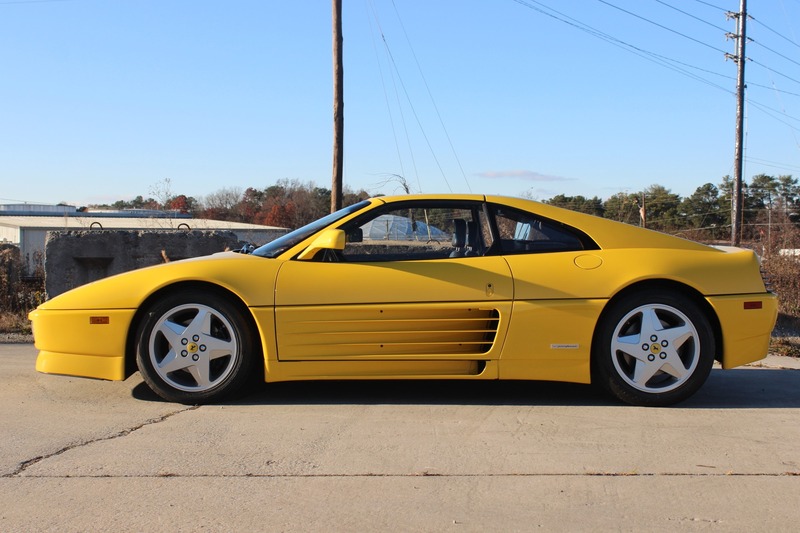 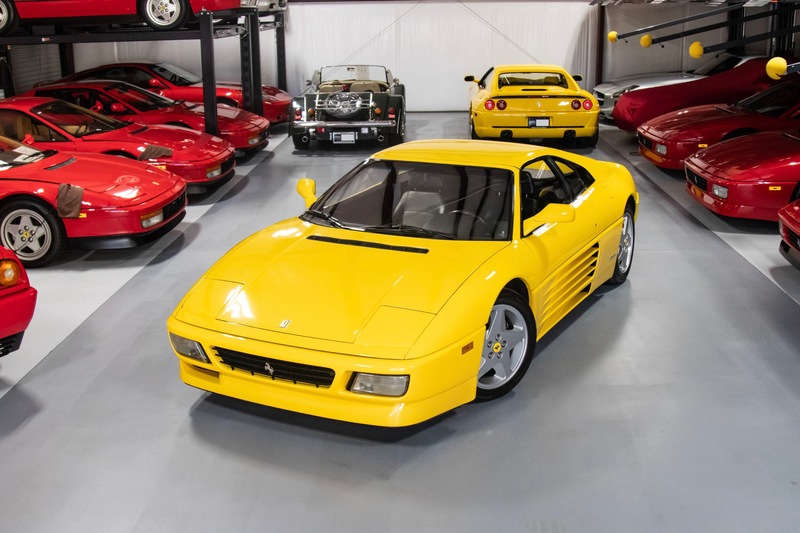 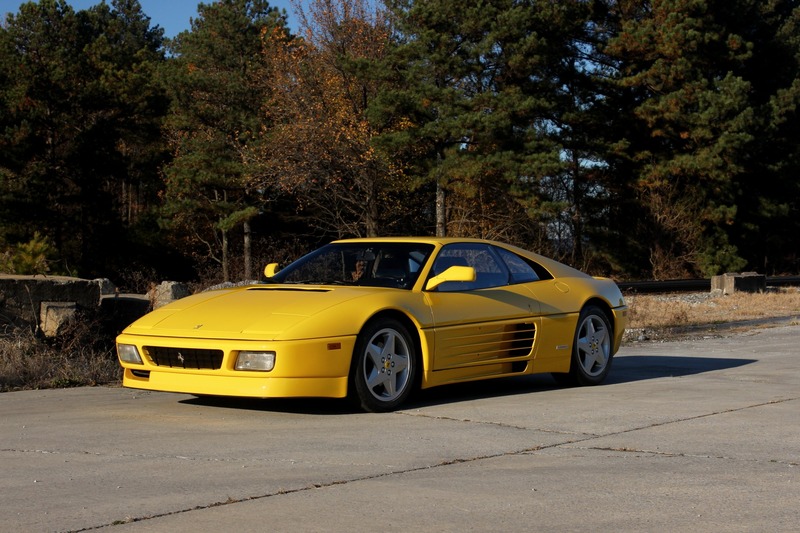 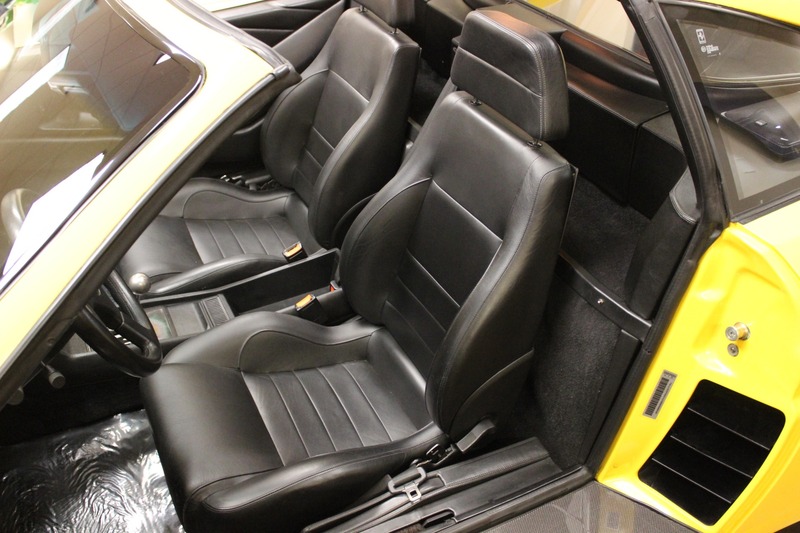 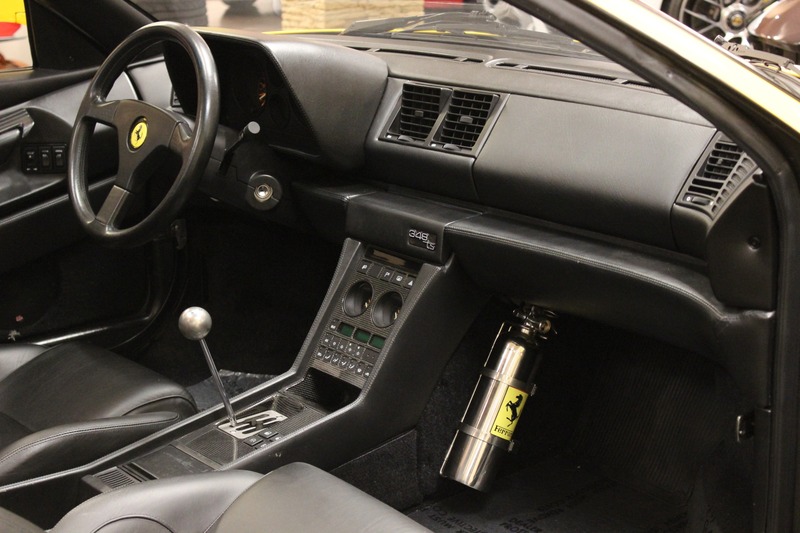 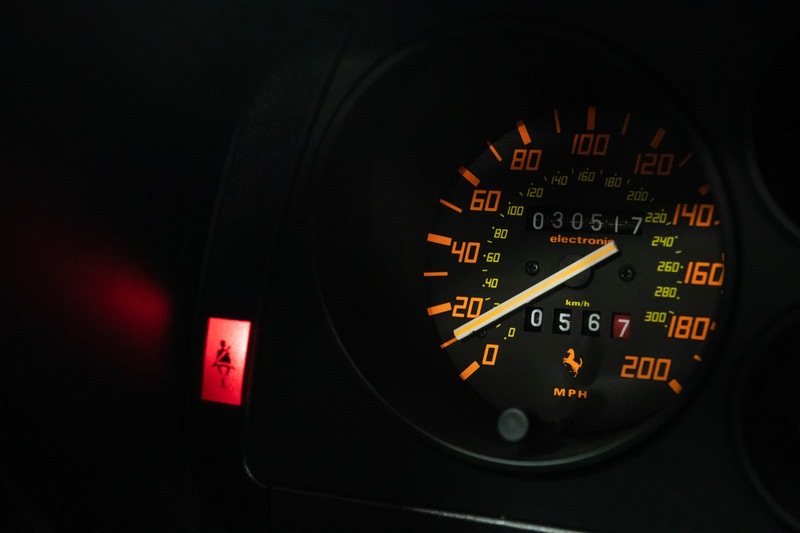 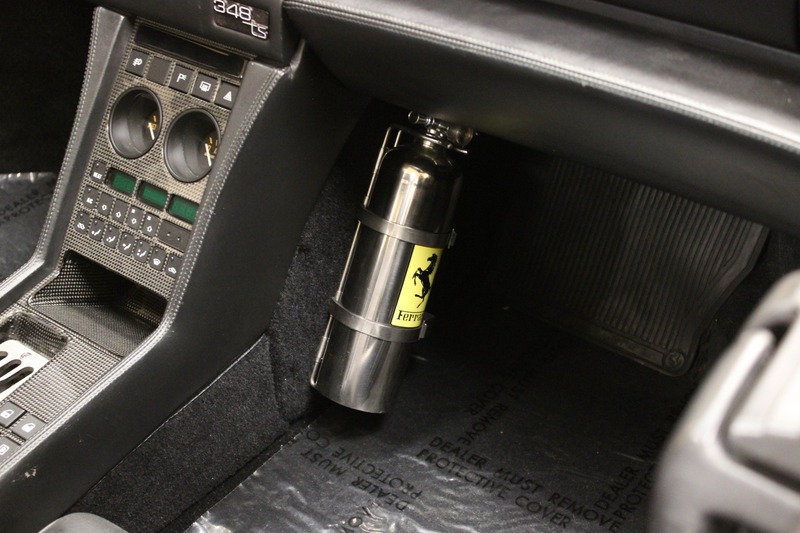 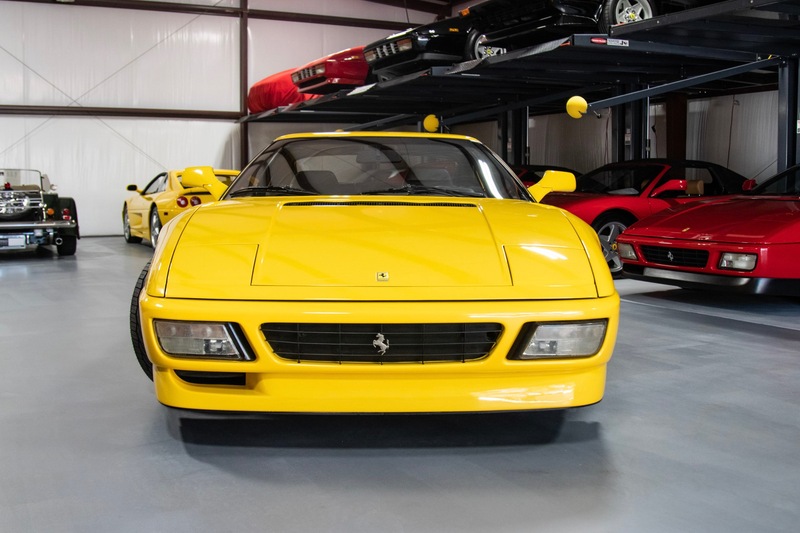 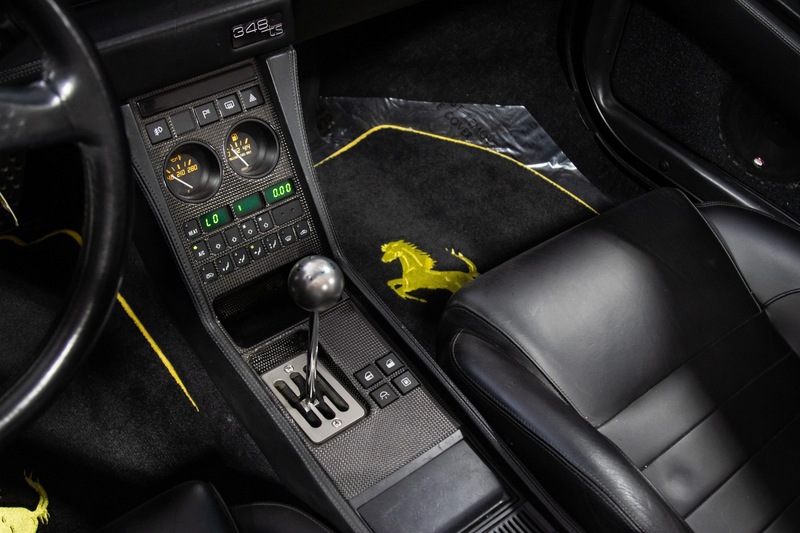 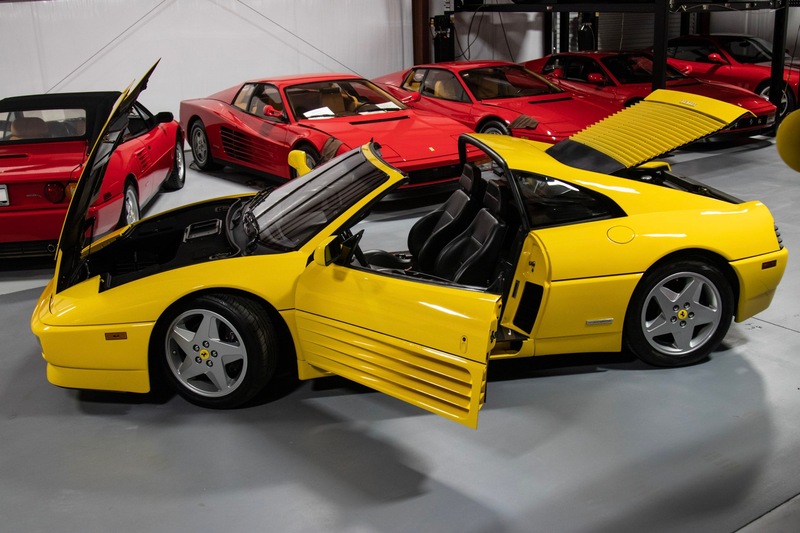 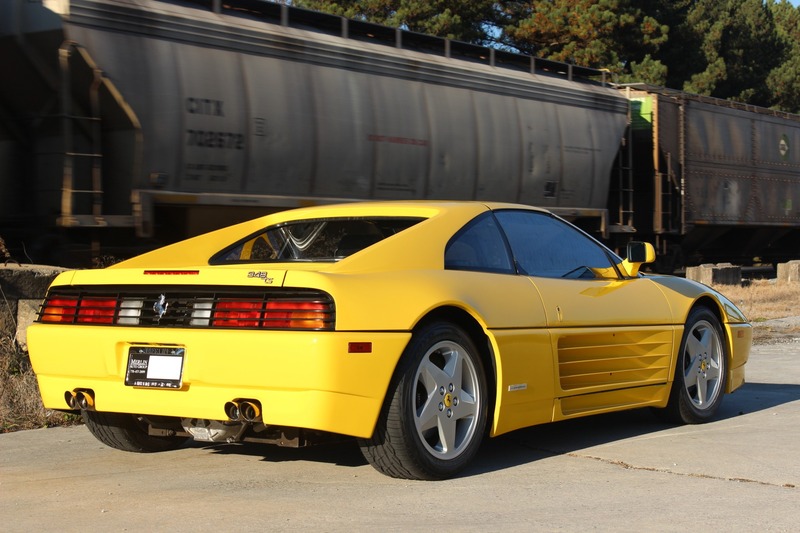 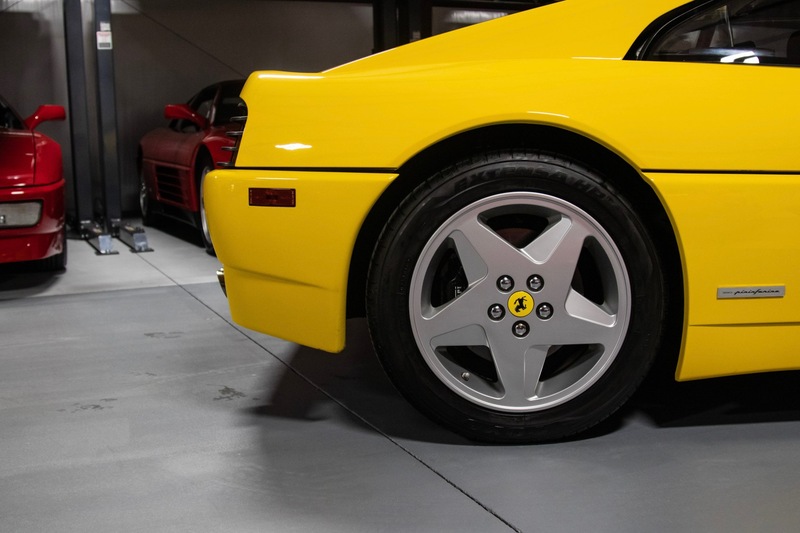 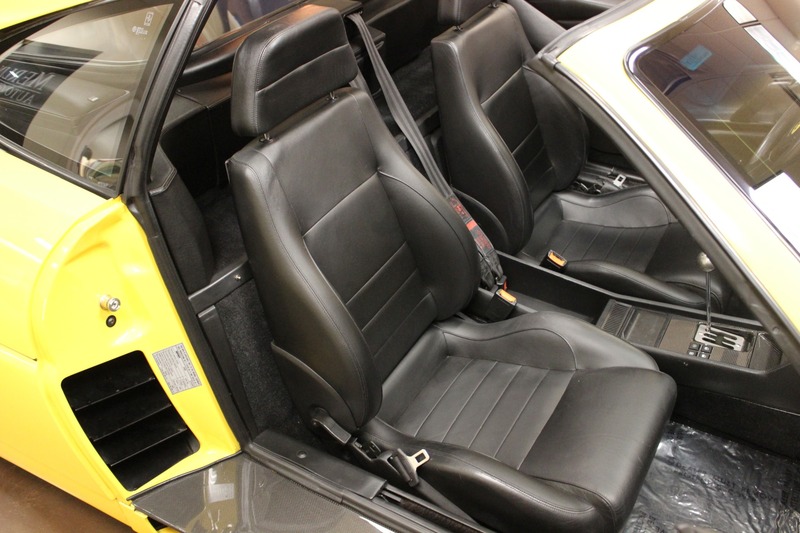 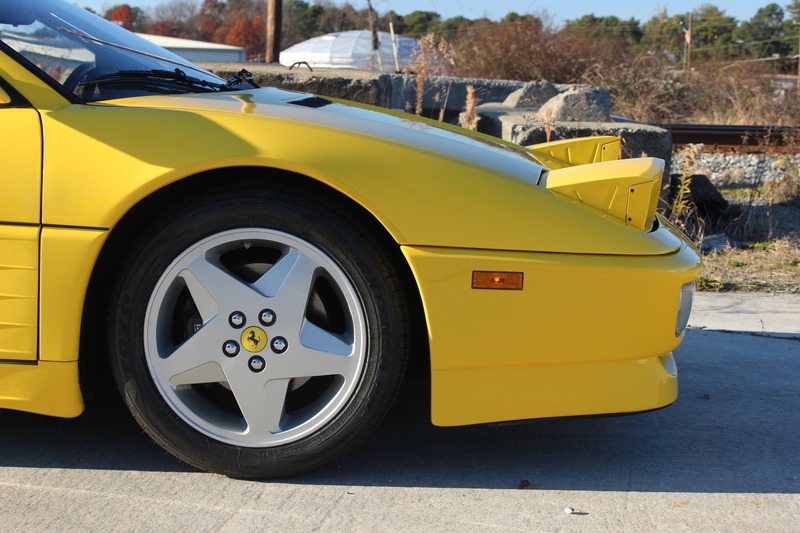 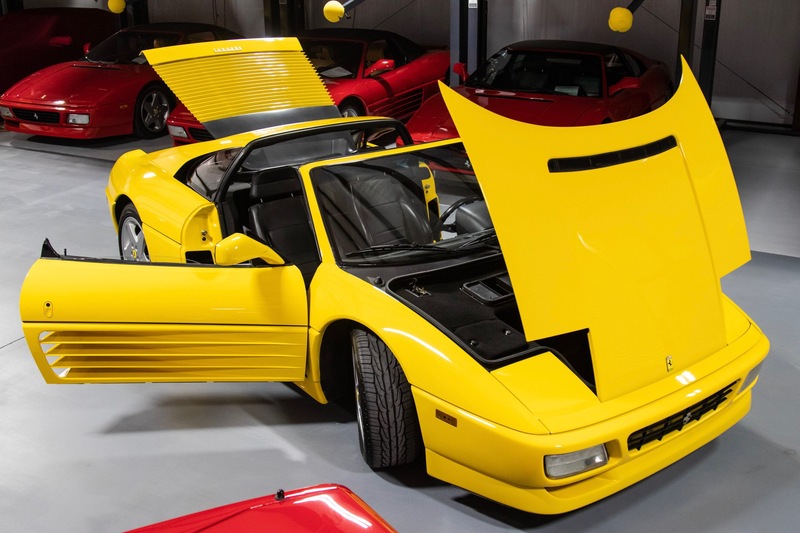 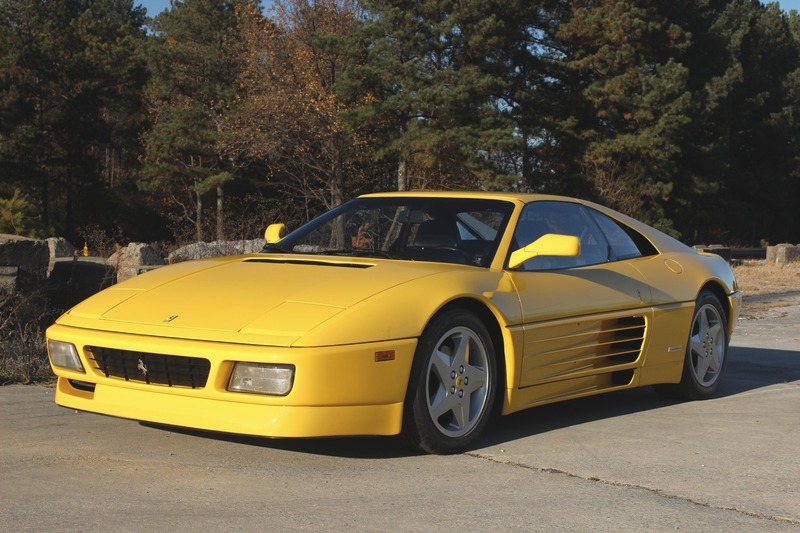 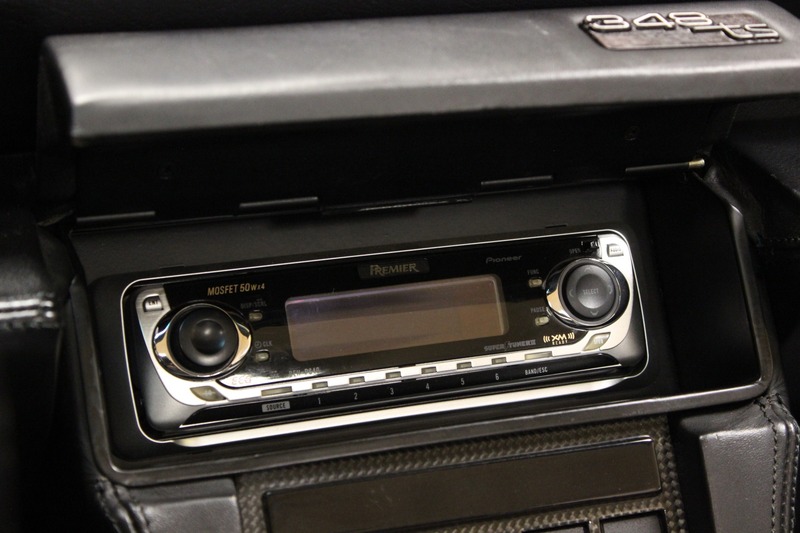 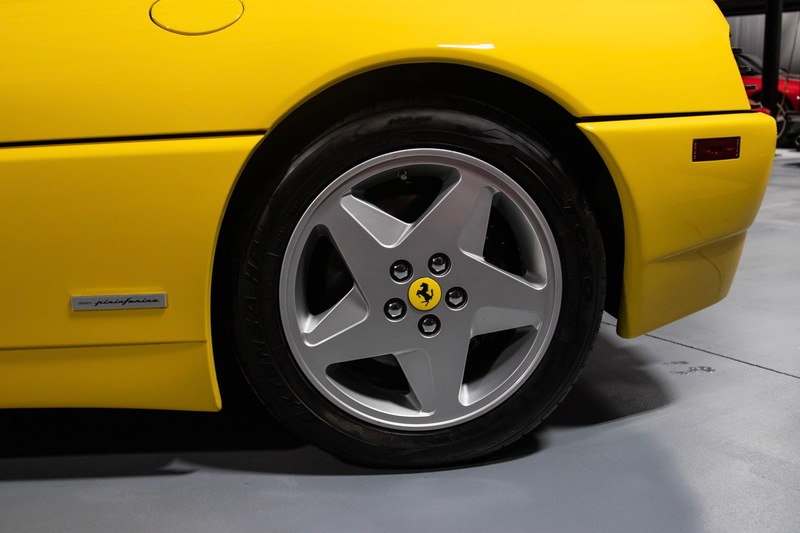 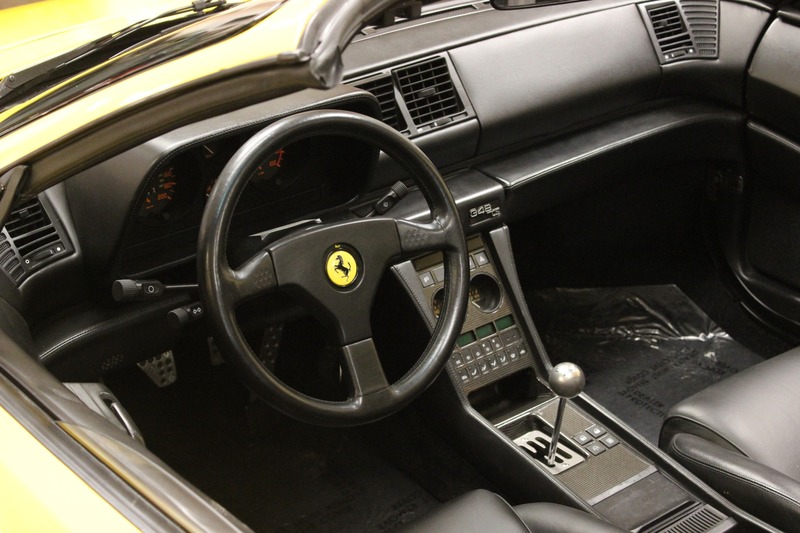 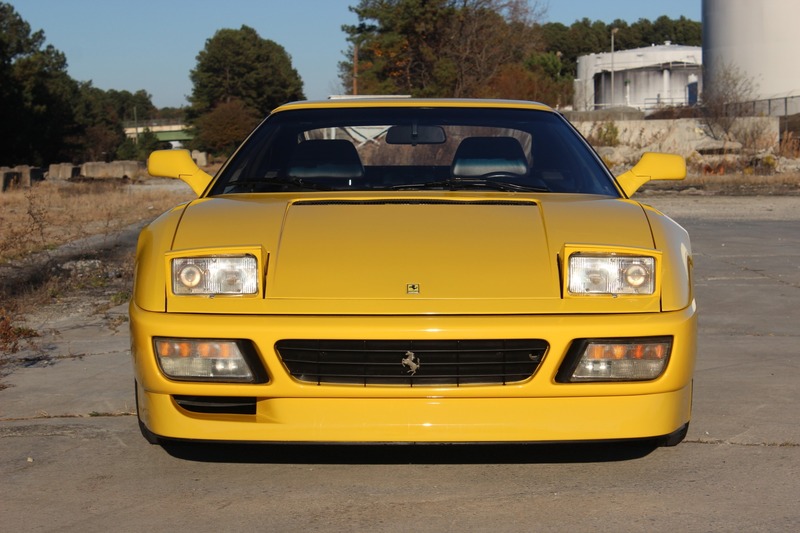 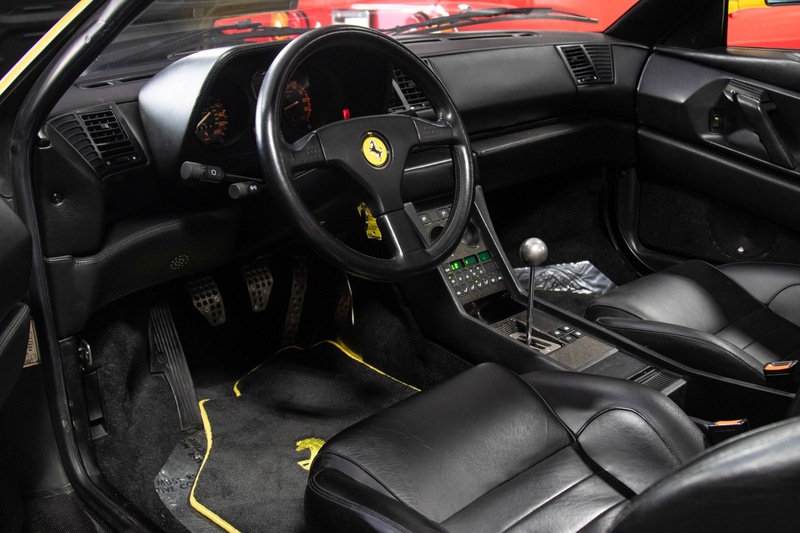 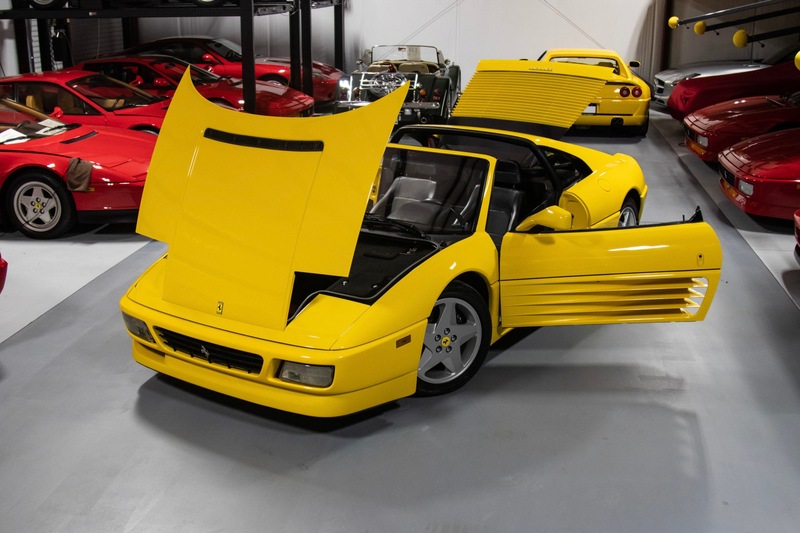 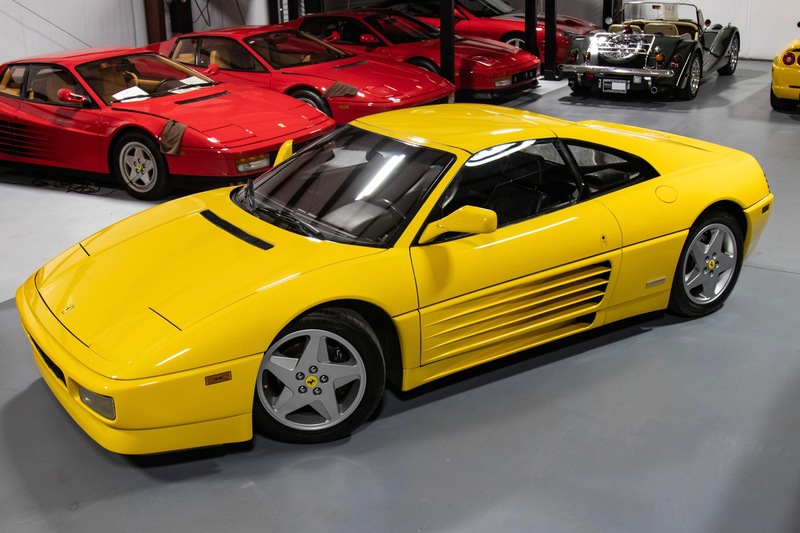 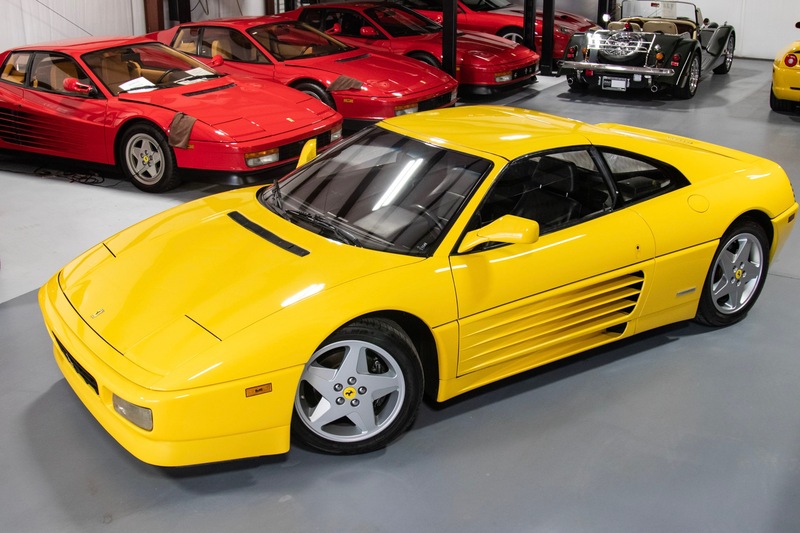 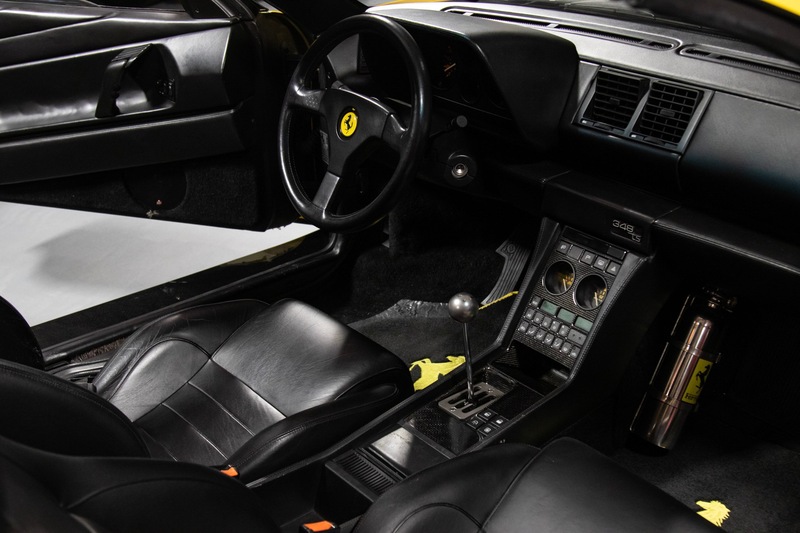 Thank you for viewing our 1992 used Ferrari 348 TS for sale. 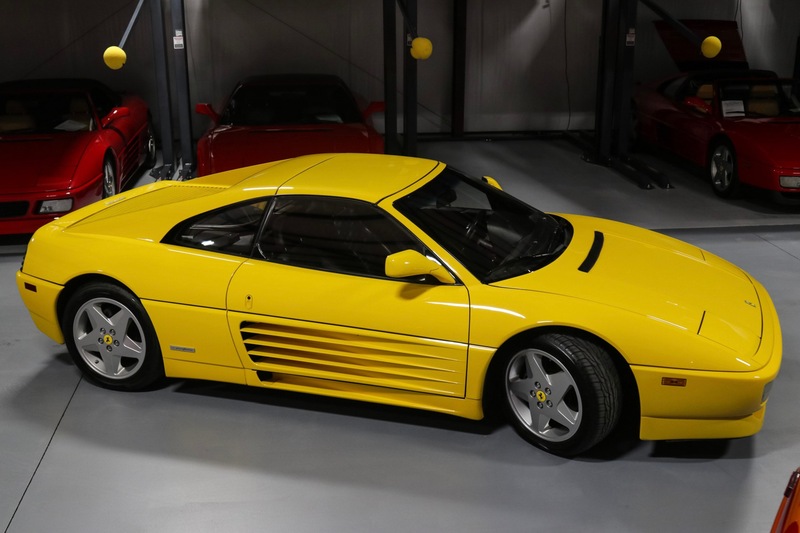 It's currently living in our showroom, please call to arrange a viewing.